Embassy English has been teaching English to students for over 45 years. From its first school in Hastings in 1972 to opening up in Canada in 2011 Embassy English has become a global leader in providing English language courses. While they now have schools in 5 countries and 3 continents, our vision to enable students to reach their goals and achieve success in a welcoming and supportive learning environment remains unchanged. Embassy English is proud of its achievements from awards to accreditations, ensuring they are compliant with regulatory bodies as well as gaining recognition for their service and their innovation in teaching. Embassy English has the right course to help you achieve your English language goals, whatever your desired outcome. 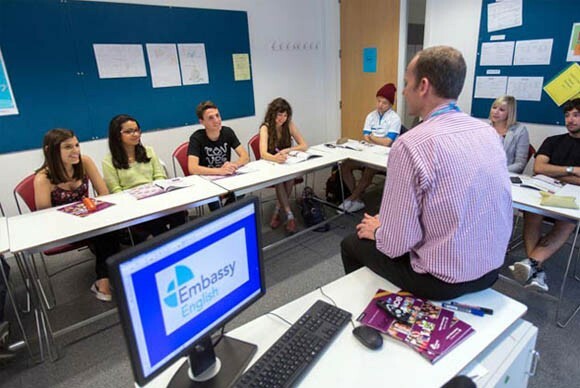 Why Study at Embassy English? Embassy English is proud to have received 6 awards from Study Travel Star Awards as voted for by our agents, 5 of them in the Chain School category making Embassy English the first, and only, Super Star in this category. Embassy English has been helping students achieve success in English since 1972 when its first school opened. In the last 10 years alone, over 500,000 students have put their trust in them. 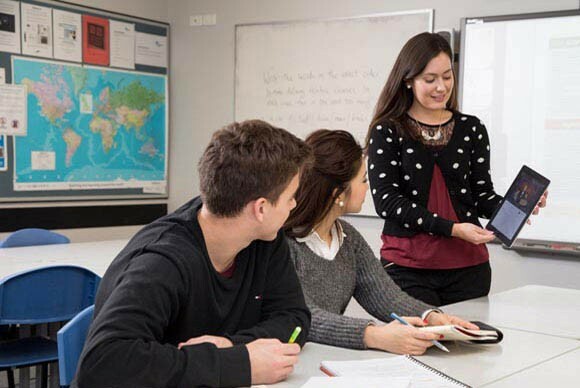 Their unique Embassy onTrack tool enables them to intervene when students fall below target so that they can ensure students get back on track and reach their goals. Embassy English has schools in 5 countries and 3 continents, has offices in 14 countries and works with over 65 higher education partners. They have helped students from over 160 countries reach their goals by joining our global community. 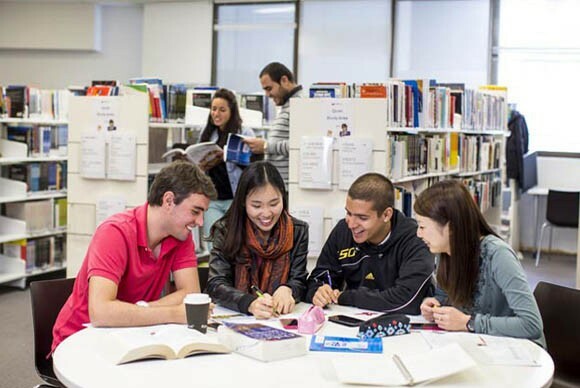 As part of Study Group, Embassy English has unequalled access to a wide range of quality study options from professional training to MBAs at some of the most respected education institutions. From being the first language school to pioneer the use of interactive whiteboards to launching the first online progress tracker to monitor individual student progress with their Embassy onTrack tool Embassy has been at the leading edge of innovation, exploiting the use of technology to enhance teaching and learning. Their dedicated teams are focused on providing students with a positive and life-changing experience. Our teachers regularly receive 100% satisfaction rates from their students due to their commitment, engagement and passion.